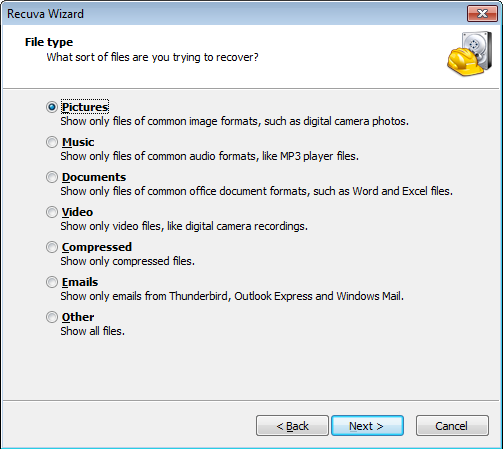 Recuva can recover files from formatted hard drive. 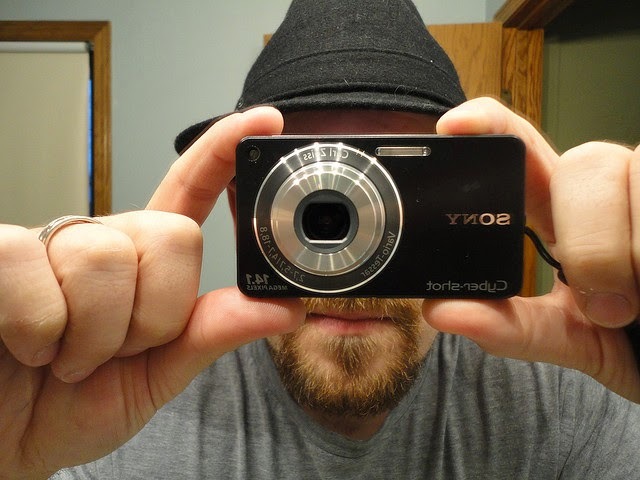 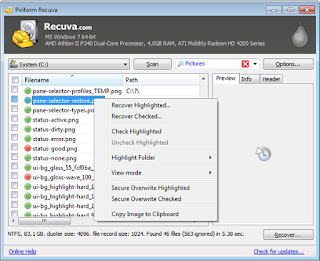 It can still help you if you got your hard drive crashed and you lost your important files. 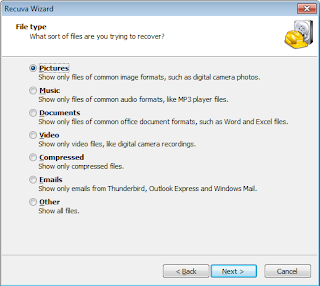 If you were writing something in word and you forgot to save it or if MS word crashed recuva will rebuild your Word document for you. 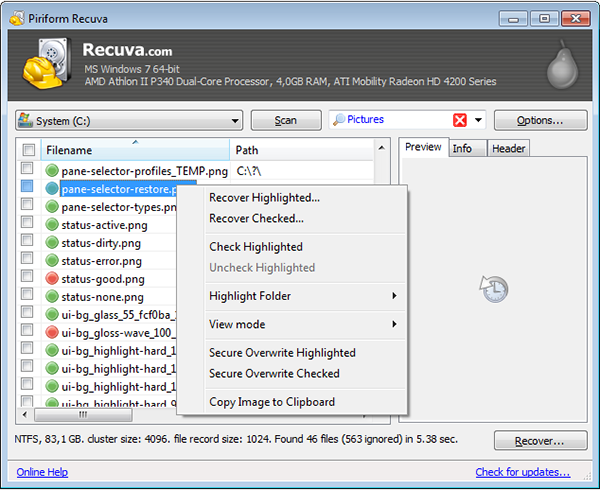 Recuva also allows you to select which files you want to recover after scan for deleted files is completed.